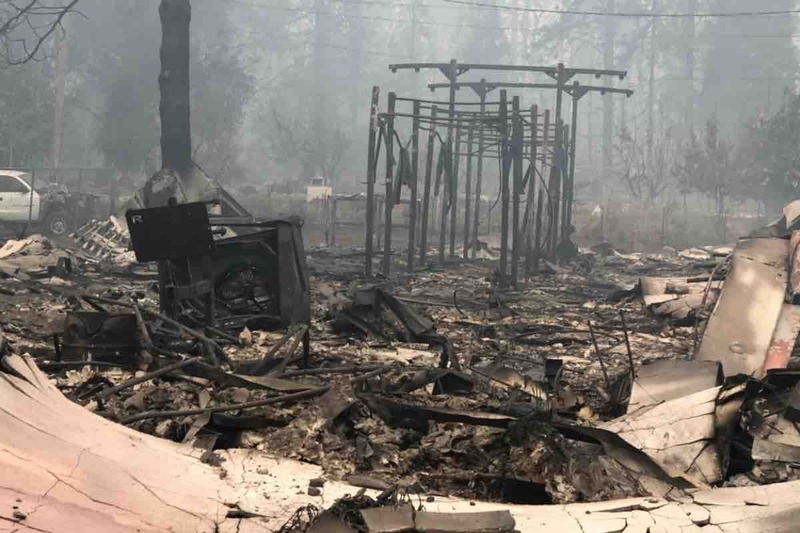 On November 8, 2018 we lost our beloved CrossFit box in the Camp Fire that burnt down almost our entire town. Out of 150 members all but 3 lost their homes. Our insurance barely covered anything. We are starting our gym again from ground zero. We want to give our community a place to come together in this difficult time. We poured our heart and soul into our gym in order to give our town a place that felt like family. We are raising funds to be able to build a gym again for those who lost everything to have a place that feels like home again. Our town is gone but together we can build it back up.